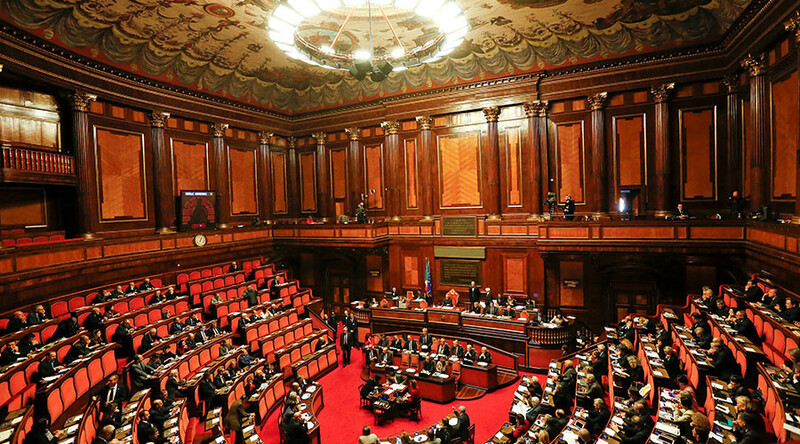 A cross-party bill in the Italian Senate proposes heavy fines and even jail time for individuals or media outlets who “undermine” democracy and publish “false, exaggerated or biased” news online and refuse to amend copy within 24 hours. “There have always been 'fake news' or hoaxes, but they have never been spread at the rate we see today. Because of this, it is no longer possible to put off the debate,” said a statement prefacing the legislation, submitted by Adele Gambaro, a member of the small centrist Liberal Popular Alliance, whose initiative has the support of the bigger parties. Ordinary ‘fake news’ reporting would merit a fine of €5,000 ($5,300), while “hate campaigns against individuals” or stories “aimed at undermining the democratic process” could result in €10,000 ($10,614) penalties. News items that would “cause alarm to the public” or “damage the public interest” will be punishable by up to one year in jail. 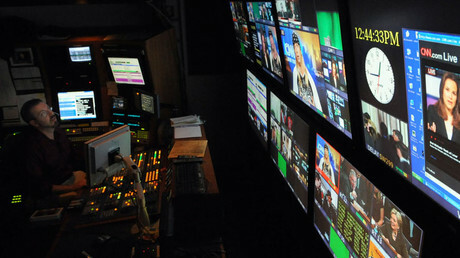 Traditional media outlets – newspapers and TV – would be exempt from the legislation. Additionally, operators of any online news outlets – including bloggers, and forum administrators – would have to apply for a license from the state to operate their website, as well as submitting their name, address, and tax data. The proposal also calls for students to undergo special “media literacy” courses that would help them distinguish between reliable and deceptive sources of information. The proposed law immediately provoked a furious backlash. Multiple civil rights activists say the definition of “fake news” in the legislation is so broad as to be indefinable, while the whole principle of punishing people for publishing news is authoritarian. Although Germany is mooting its own potential anti-fake news laws, the proposed bill has no equivalent in any Western country, and even if a few are actually punished, it could have a massive ‘chilling effect,’ shutting down online discussion for fear of prosecution. 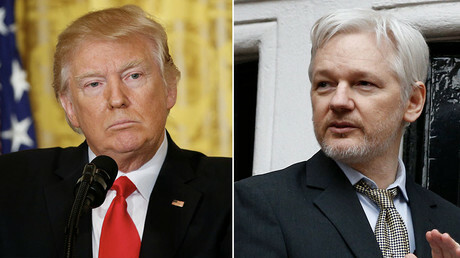 “A tool like this would, in essence, be an unexpected ally of a possible anti-democratic order,” legal activists Francesco Paolo Micozzi and Giovanni Battista Gallus told the daily La Repubblica, arguing that open debate is the best means of stopping the spread of unreliable stories. The law would also likely be almost unenforceable, with no efficient body to monitor the thousands of potential complaints, and guarantees years of legal battles in courts, as the purveyors of alleged ‘fake news’ will surely defend their position. Populist Five-Star Movement leader Beppe Grillo, who has battled ‘fake news’ over his links with Russia, recently suggested creating citizen panels that would get to rule on whether a piece of news is reliable or not. If the commission rules a story to be fake, a publishing newspaper would have to print front-page apologies. Digital rights lawyer Carlo Piana told The Local that the law unfairly singles out online media, placing “absurd obligations on blogs and communication platforms.” He said the law would also most likely contravene EU directives. “The authors would be kicked out of any university with a course in law. But unfortunately, they're in parliament,” said Piana, who told the website that he had tried to present his objections to Gambaro on Twitter, but she immediately blocked him. Despite numerous objections to the law, and media speculation that it will not pass through the Senate, Gambaro is undeterred. “This text is a first step. We know it’s an enormous task, but we want to try, and we are open to debate,” said the politician.